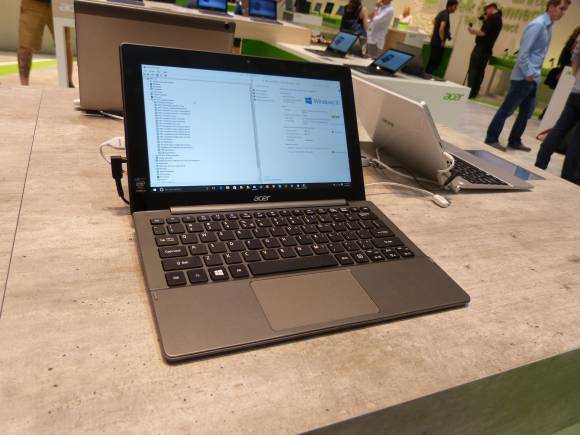 IFA 2015 has brought us a range of new and upgraded convertible PCs but the one that I’ve had at the top of my list for a while is the Acer Switch 11V which seems to offer just the right balance of features for a Core M 2-in-1. The problem is that Lenovo are launching the Miix 700 which might be an even better option because it uses the latest Core M generation. 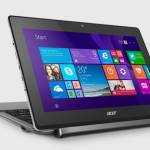 The Acer Switch 11V has taken so long to get to market that it’s still using the first generation. 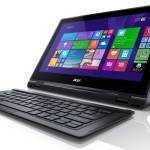 Acer might need to adjust some pricing on the 11V if they want to see it compete successfully. Acer have done a reasonable job of keeping the looks and plastics from feeling cheap but the Switch 11V isn’t a style-statement. Inside you’ll find a ‘proper’ SSD connected via a SATA port. Speeds aren’t known at this stage but expect it to outperform something like the Surface 3. The performance of the Switch 11V can’t be determined by Core M model number because, as with all Core M builds, it depends on how well the Acer engineers have designed the internal airflow and heat-sinking. A full test will be needed to determine that. I liked the keyboard but the trackpad needs longer term testing before it can be evaluated. A 28 Wh battery inside the Acer Switch 11V is a little small when you compare it to the 41 Wh of the Lenovo Miix 700 and that’s going to really affect battery life. If you’re looking for an all-day battery-powered mobile PC solution the Switch 11V isn’t it. 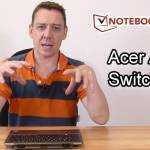 Take a look at the video to get a good overview of the Acer Aspire Switch 11V. Thanks for the preview! 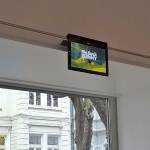 I’m buying this fall, and I watch your site closely! i am leaning towards this as well, i love the hinge the switch series uses, i just wish the aspire switch 12 also had the same type hinge. 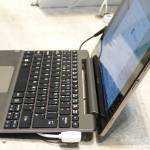 « Archos Flip hands-on overview. 249 Euro, and not too bad at all!